Our technology experience and knowledge dates back to 1982. Since then, we have continuously evolved and endeavored to create new solutions to old problems, always considering key factors such as investment cost, precious rack space, performance, reliability, lead time, and aesthetic aspect. A Cables and Chips technology consultant can help you get the most out of your IT cabling infrastructure requirements. 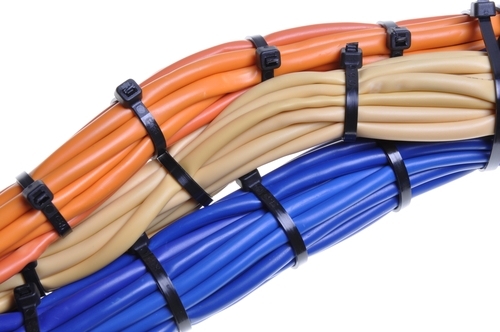 We custom manufacture AC power cords, Telco, voice, video, and fiber optic connectivity solutions, as well as fully-customizable products for your data center, IT room, industrial and office applications. Our Preterminated Network Cabling Solutions are designed for quick and easy installation, and are ideal to reduced cable congestion, increased airflow while improving troubleshooting/maintenance speed. These cabling systems are perfect for mission-critical such as high-density data center, rack to rack patching or as MDF to IDF links. No need for field termination, pre-terminated cables are engineered for reliability, flexibility, and the scalability required to support network growth and performance. 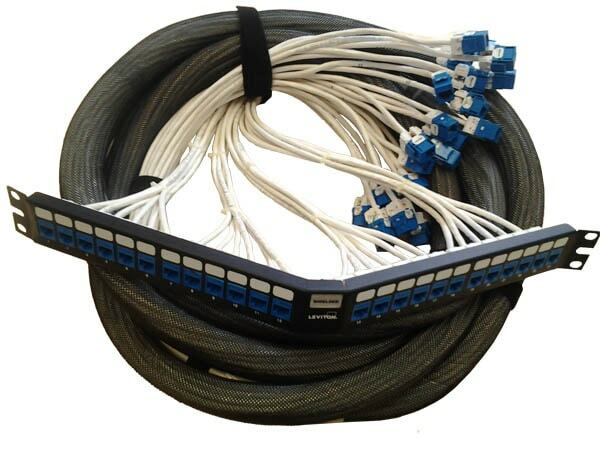 CAT 5e, CAT 6, CAT 6a, CAT7 and Telco Copper Trunks are used with up to 48 strands inside one compact durable jacket. Available in plenum, riser, or shielded cable is fully tested to industry standards with countless termination options, based on your specific needs. Termination methods include: RJ45 plug or jack, surface mount box, rack panel, angled panel, etc. With the high demand for Data Centers, IDFs and MDFs, power connectivity has become a crucial element. Offshore products or standard solutions do not fulfill exact requirements or meet specifications. 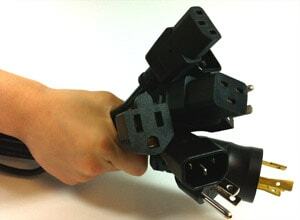 Cables and Chips, Inc., has provided hundreds of thousands of custom products, including AC power cords and power distribution units, to meet the specific needs of customers. 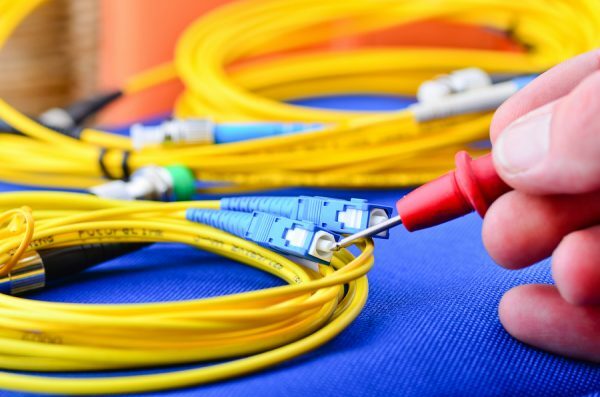 We provide OM1, OM2, OM3, OM4 (40gb/100gb) MPO, and MTP multifiber cable assemblies which contain up to 144 fiber strands inside one trunk, and 24 fibers in a single connection (MTP). Endless termination options include: MTP, LC, SC, ST modules. Custom MTP/MPO solutions for hight density applications. Exeptional pricing on custom Fiber Optic enclosures (pre-loaded). Patch Ready allows for the end user to customize a cable trunk to their liking. Whether it be 2,10 or 48 cables, we can assemble a wire harness that will benefit you in your project without the hassle of you getting your hands dirty (pun intended).